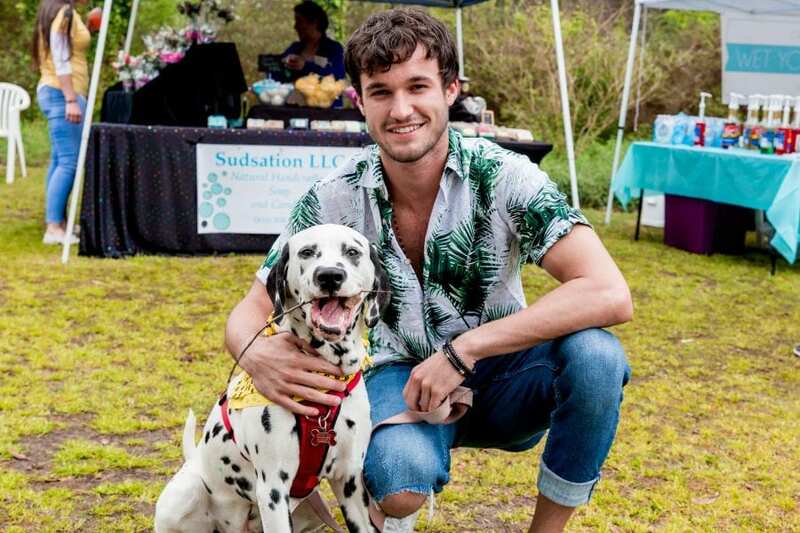 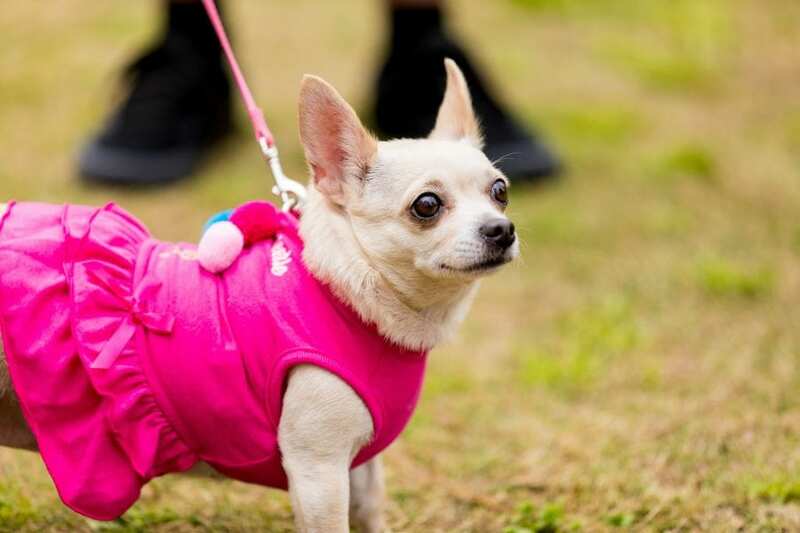 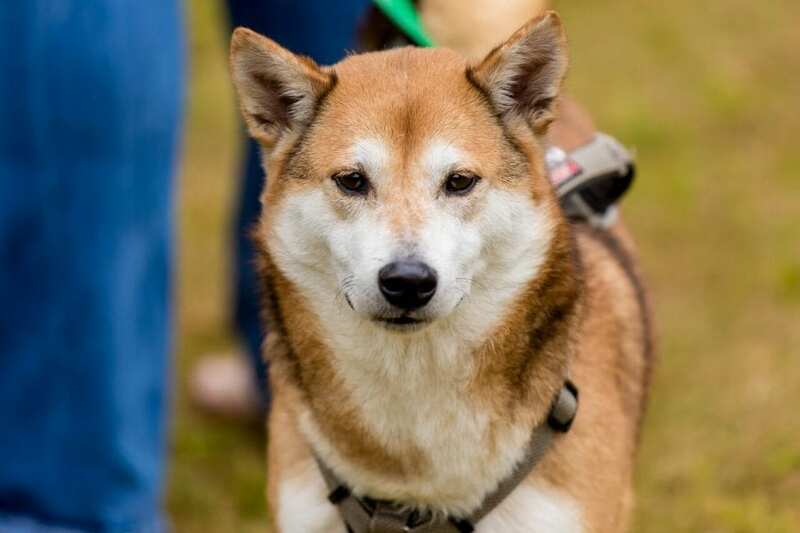 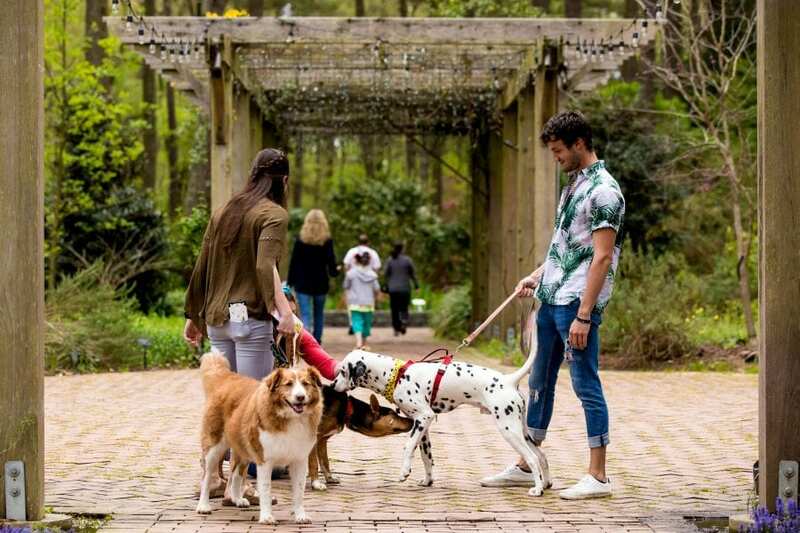 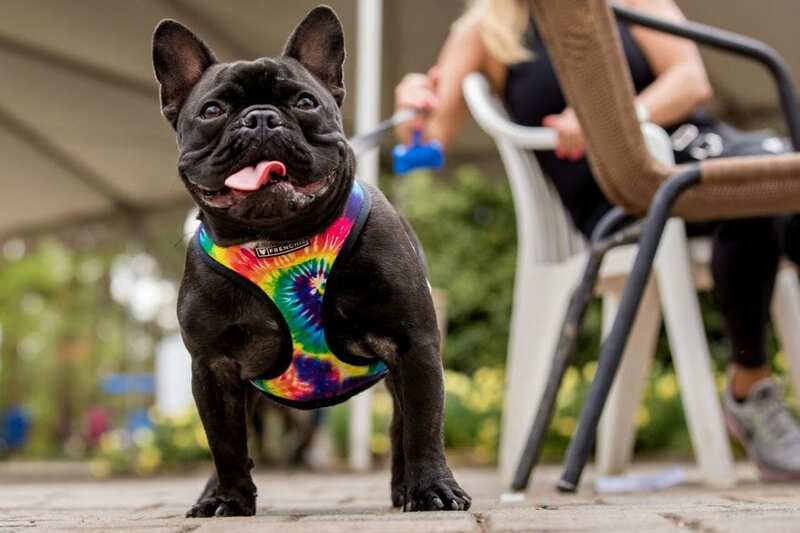 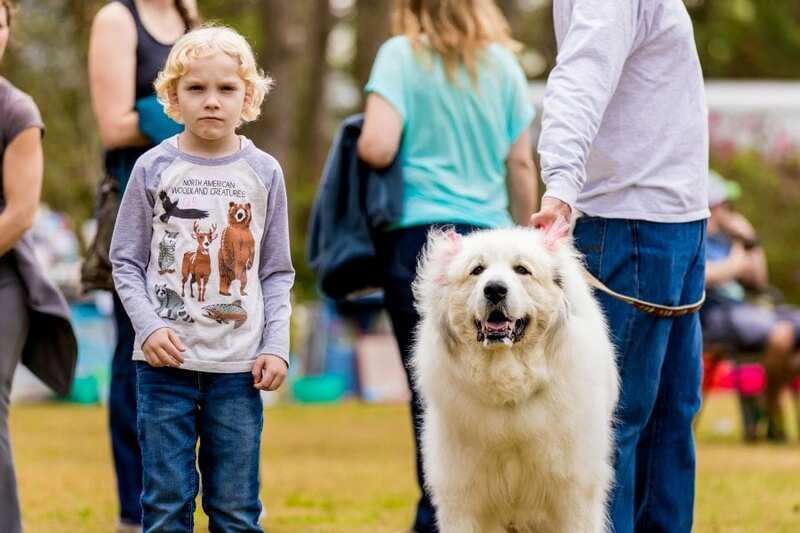 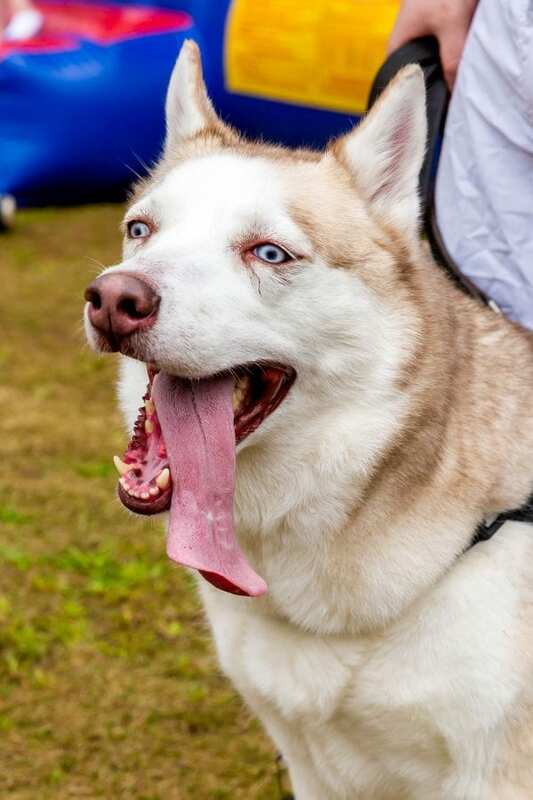 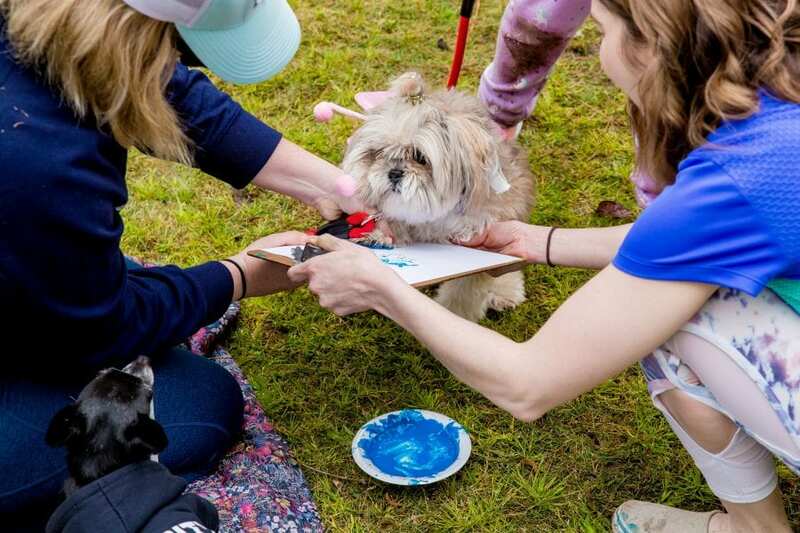 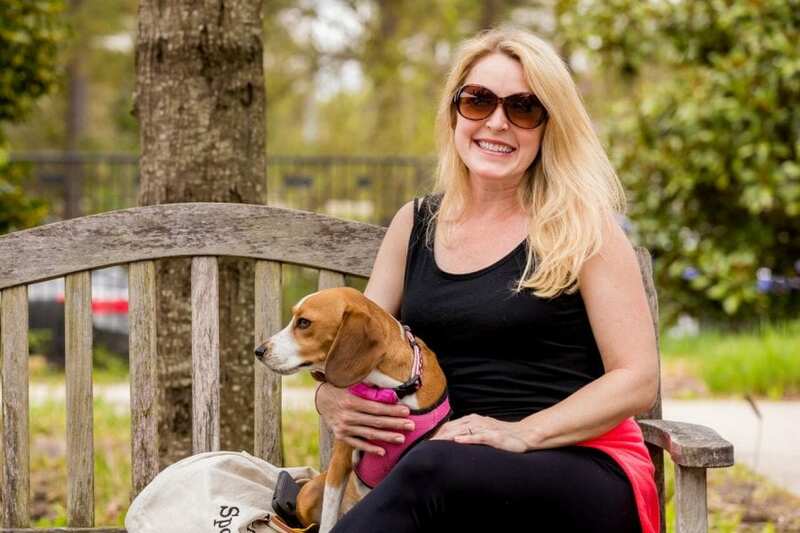 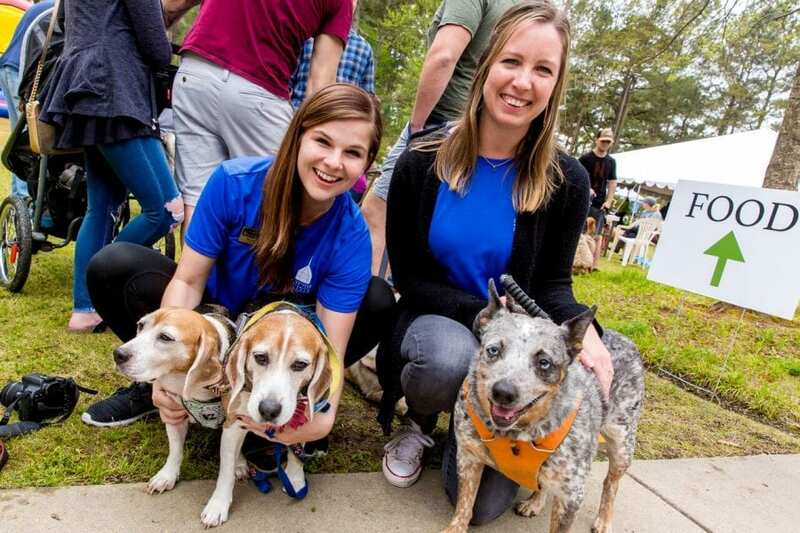 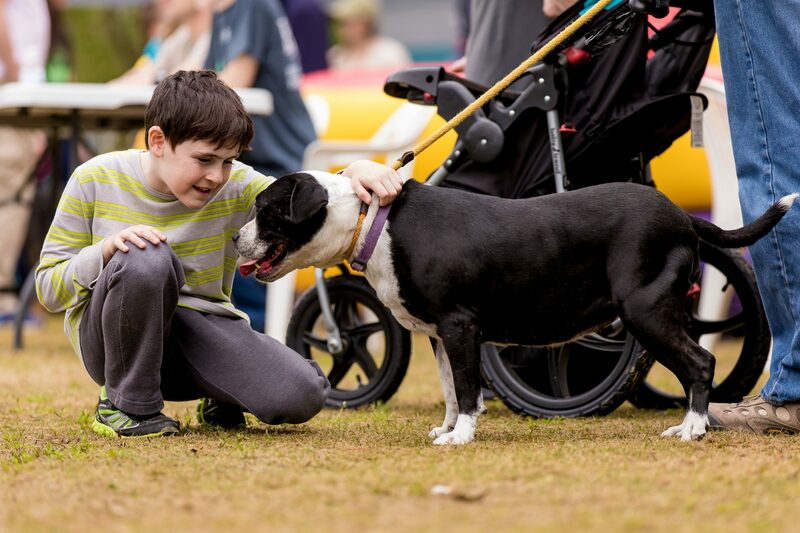 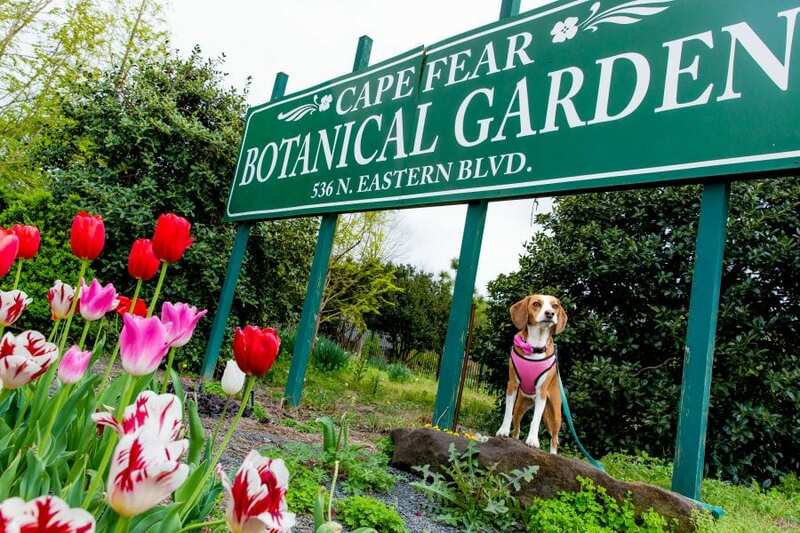 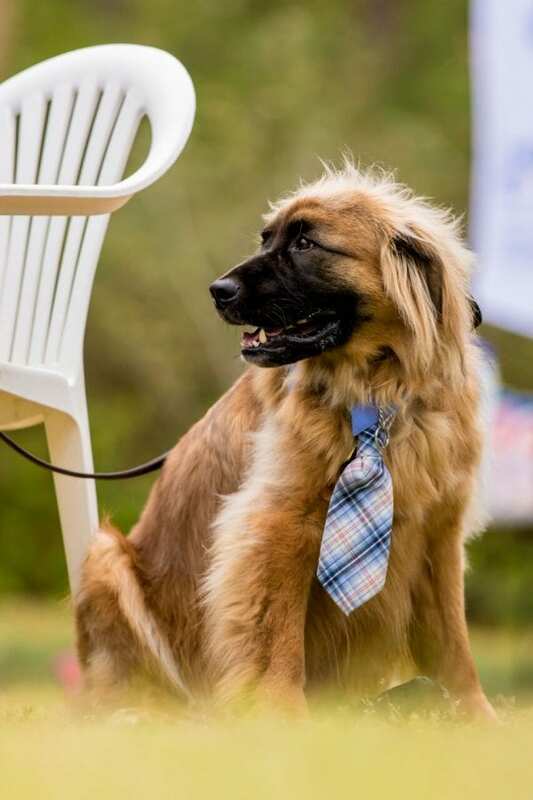 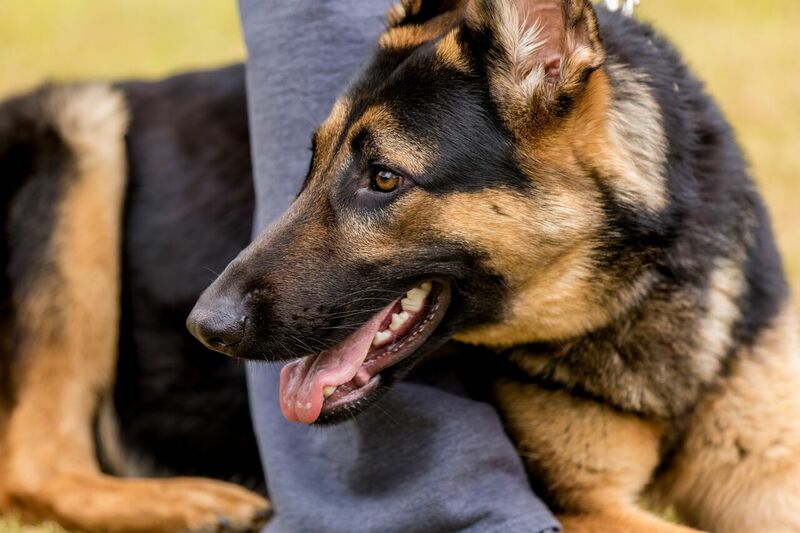 Fayetteville Animal Protection Society and Cape Fear Botanical Garden hosted a “Dog Day at the Garden” this past Saturday. 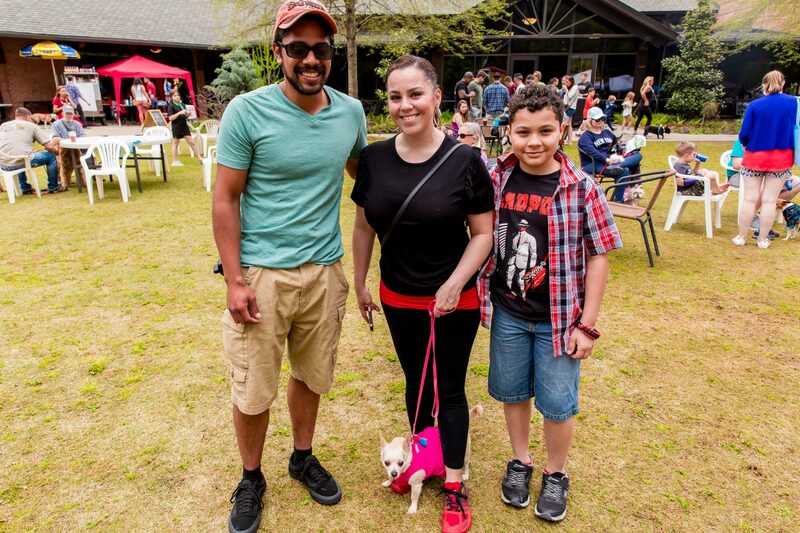 This event gave families the opportunity to learn about the wonderful works of the FAPS adoption program. 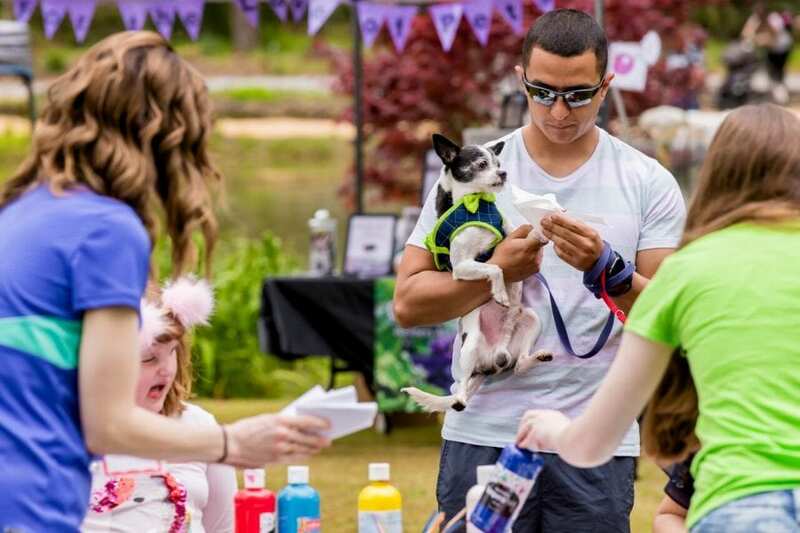 Some of the fun events held throughout the day included a Dog of the Garden pageant, dog crafts, and even a doggie kissing booth! 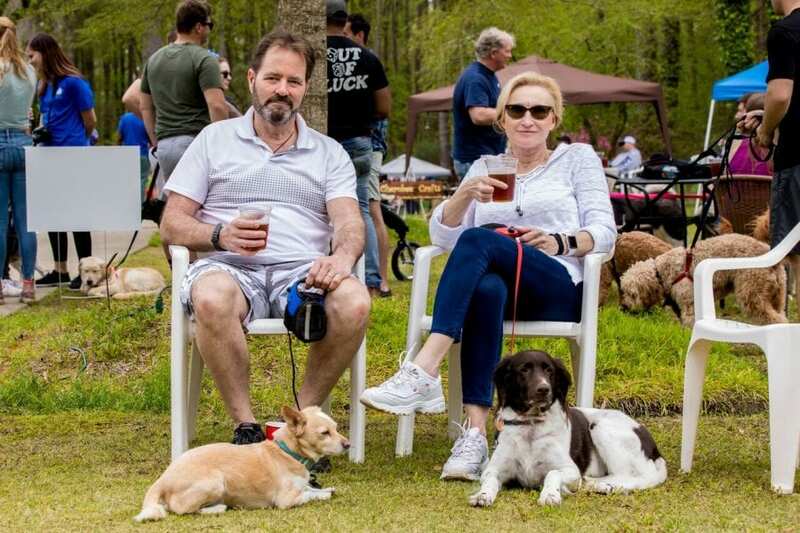 It was a PAWsitively good time. 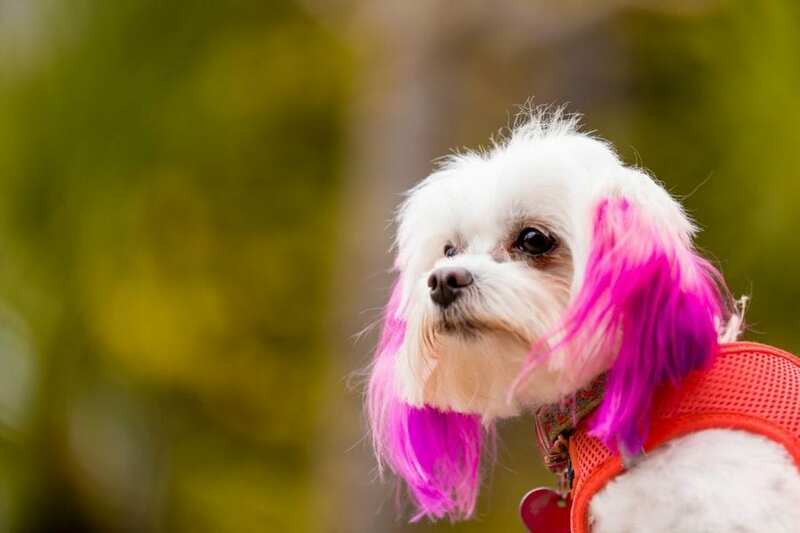 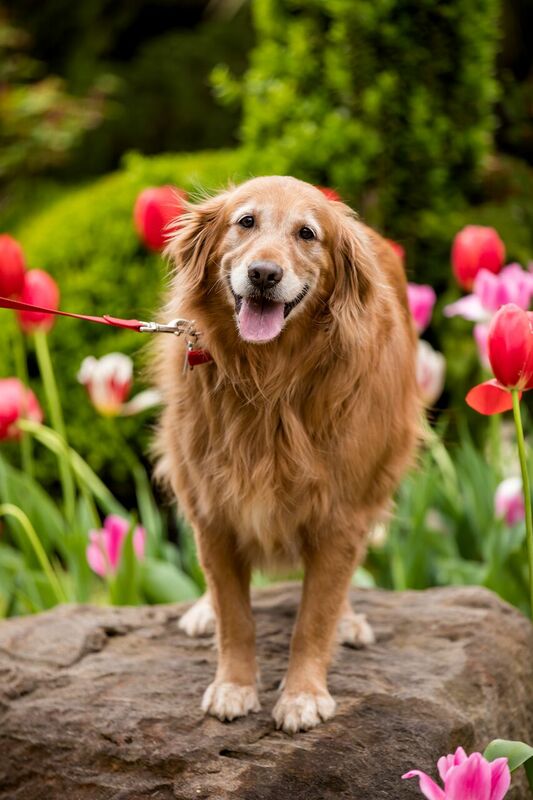 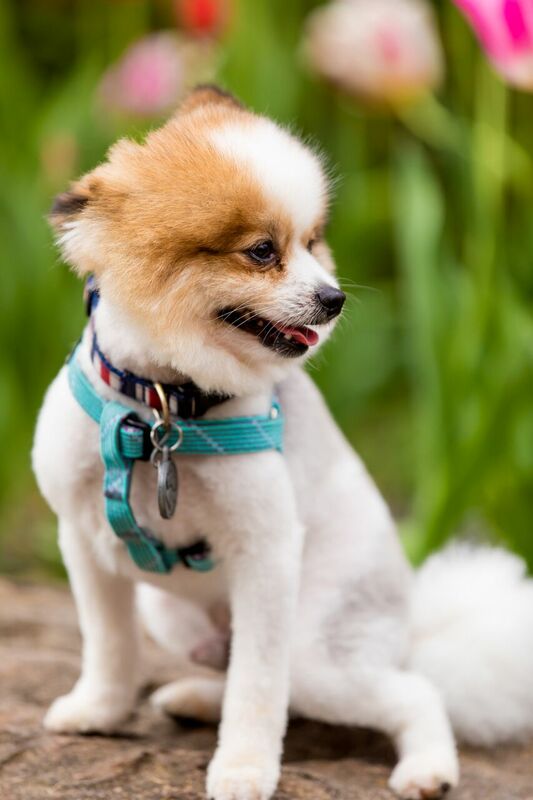 Check out the precious pooches posing for all the great pictures below!